LOT 14 IN STAGE ONE SELLING NOW! 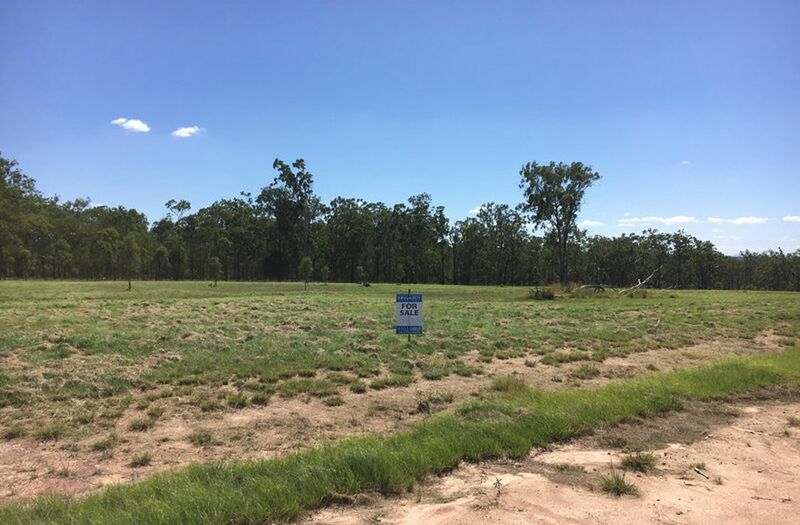 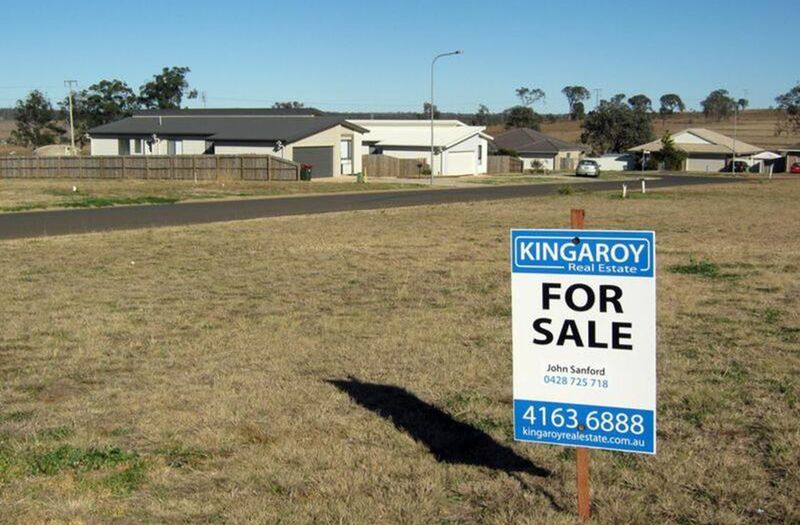 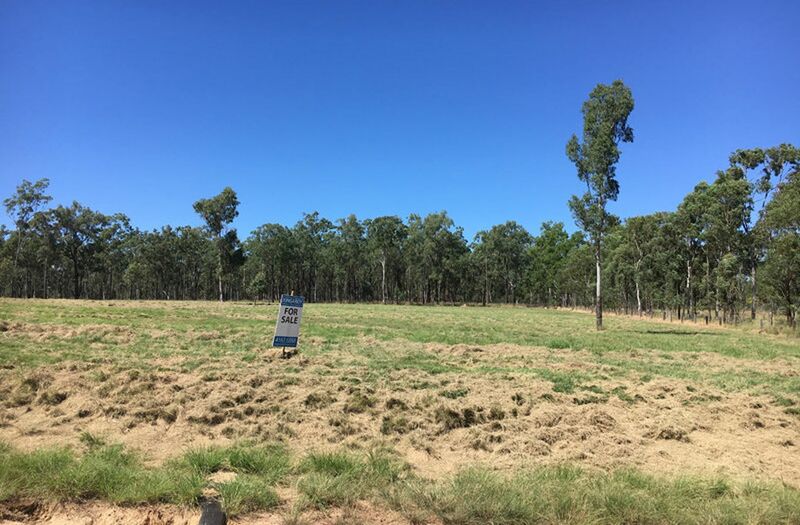 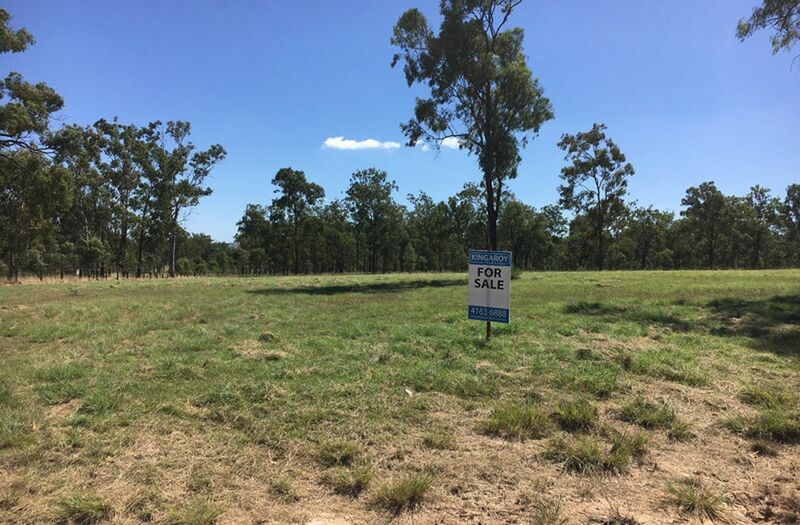 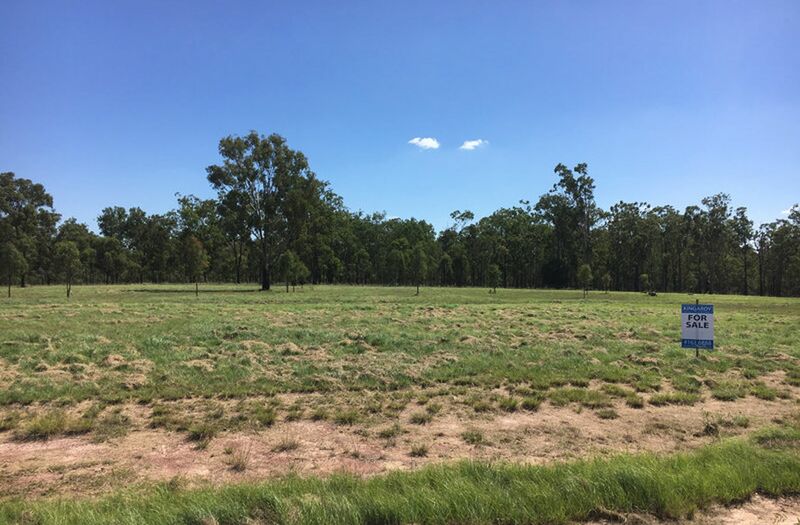 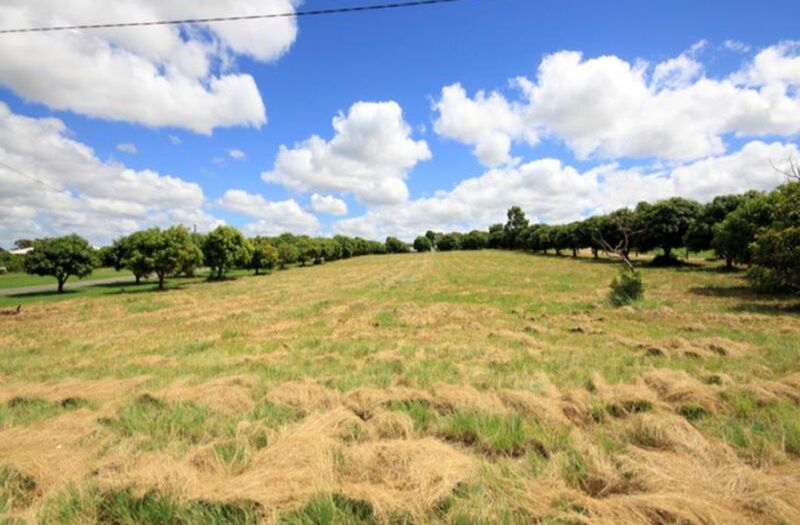 Reserve your own elevated 2ha (5 acre) block with a great outlook, minutes from Nanango and only a short drive to Kingaroy. 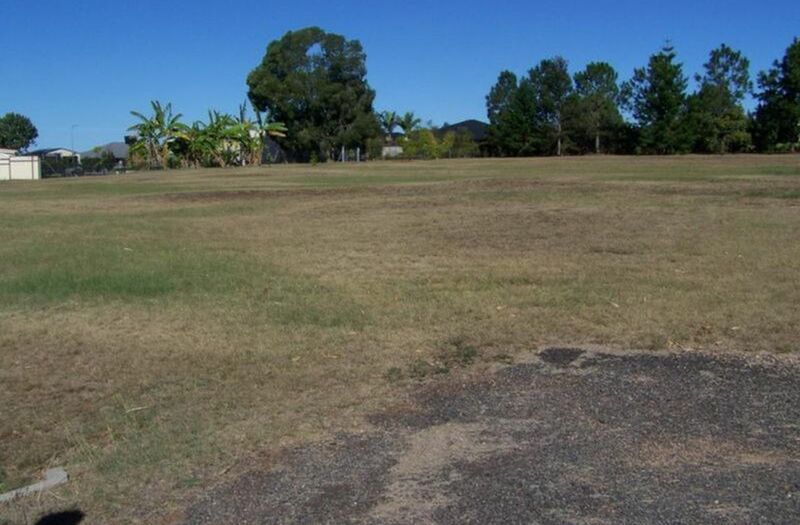 There is only a total of 15 allotments in the subdivision. 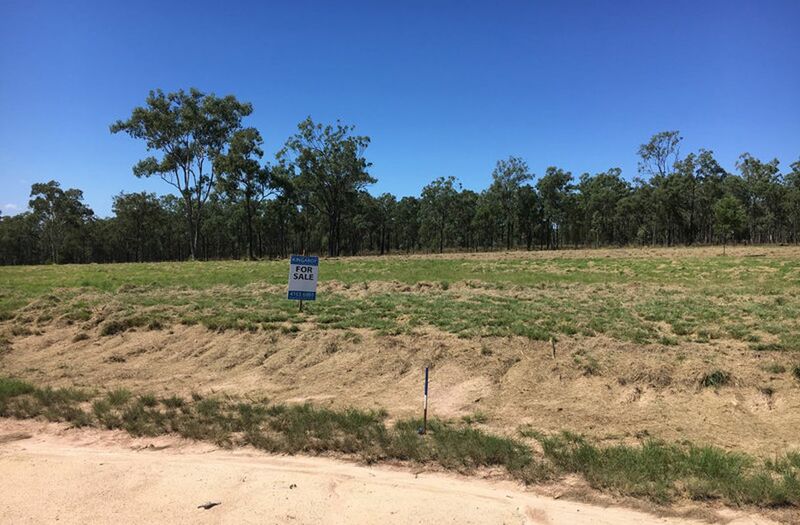 Lots 1, 2, 14 & 15 in Stage 1 are now available to the market. 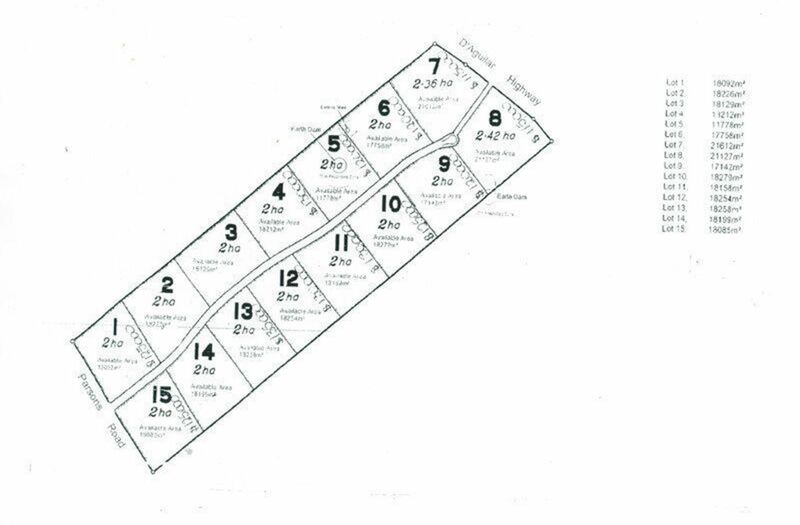 All blocks will come with power and sealed road access. 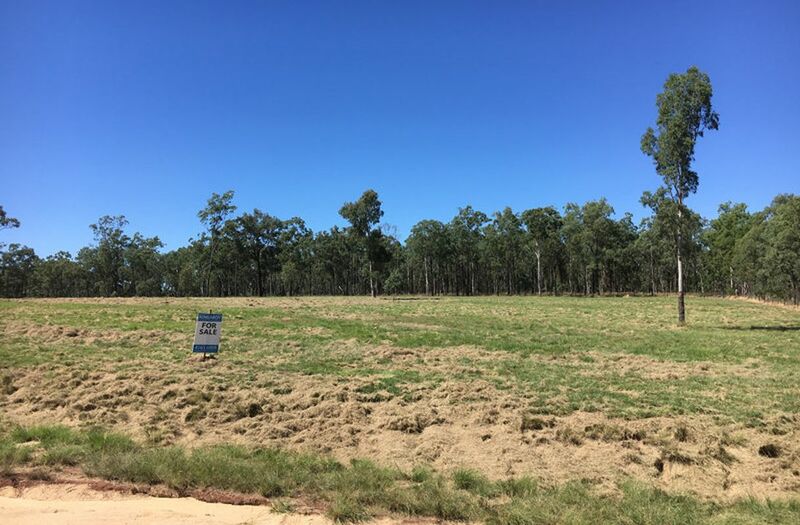 If you would like to have quality acreage at a realistic price, call now to secure one of these four choice allotments. 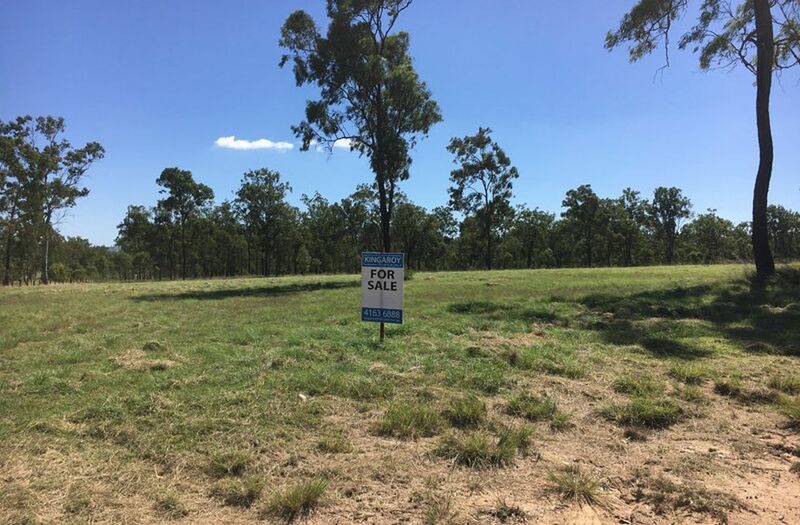 For more information please phone the Listing Agent.